Category Archives for "Blog Events"
One of my favourite things about the blogging community are the seasonal tagging events. These blog tags are like a game of "20 Questions" and "Tag - You're It!" rolled into one. You generally answer a bunch of themed questions or write a post based on a theme or prompt and then tag a few people to take part. It's a wonderful way to get to know each other better and a fun escape from the usual topics we write about. This one is all about Summer favourites! I've been nominated to take part in the blogging tag game "Me Behind The Illness". I think it is a great way to remind ourselves and others that we are not only our illness, but there is so much more to each of us. I've thoroughly enjoyed reading everyone's answers to these questions and can't wait to compile mine! Since it is about me behind the illness/without the illness, I will focus on answering the questions as though I didn't have any condition that governs my activity levels, physical and cognitive function or diet. 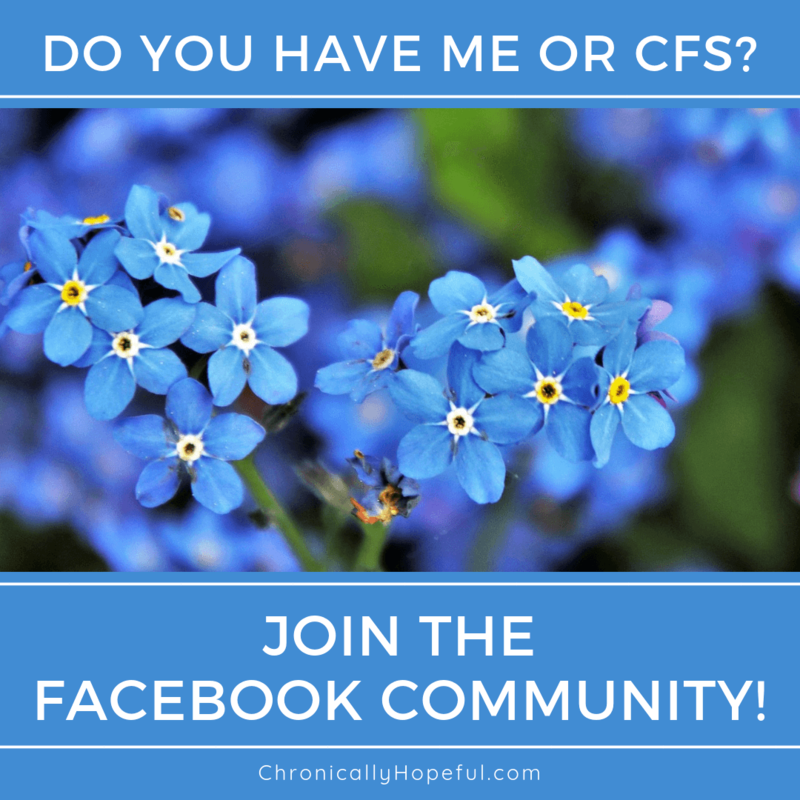 This is a look at healthy Char - who I am without severe ME/CFS.